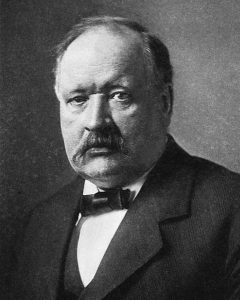 Nobel-Prize winning Swedish scientist Svante August Arrhenius (1859 – 1927): Wikimedia commons. In other words, the whole idea that global warming is caused by CO2 came out of the need to explain what caused the Ice Age—a mystery that still eludes modern scientists. He was the first person to predict that emissions of carbon dioxide from the burning of fossil fuels and other combustion processes would cause global warming. Arrhenius clearly believed that a warmer world would be a positive change. From that, the hot-house theory gained more attention. Nevertheless, until about 1960, most scientists dismissed the hot-house / greenhouse effect as implausible for the cause of ice ages as Milutin Milankovitch had presented a mechanism using orbital changes of the earth (Milankovitch cycles). Nowadays, the accepted explanation is that orbital forcing sets the timing for ice ages with CO2 acting as an essential amplifying feedback. Note the term “amplifying feedback”. This means that Milankovitch cycles are not enough to explain the Ice Ages, which is understandable considering the relatively small variations in orbital parameters for the earth. So, they added a positive feedback mechanism from CO2. A positive feedback means the system is unstable, which explains why many scientists today are concerned about global warming and the earth reaching an unstable tipping point. The problem is that these scientists have ignored the huge climate catastrophe of Noah’s Flood. By ignoring the Flood they cannot explain the post-Flood (Pleistocene) Ice Age. The Ice Age was the earth’s thermal response to the massive climate shock caused by the biblical Flood. It was largely the volcanic activity during that year-long event that produced the necessary conditions—warm oceans and volcanic dust high in the atmosphere. But the earth returned to equilibrium in about 700 years, demonstrating that it is a stable system. The biblical Flood provides the only explanation for the Ice Age. See how a wrong understanding of the true history of the earth leads to a misunderstanding of what is happening in the present. And a wrong understanding will lead to wrong decisions about what we need to do. 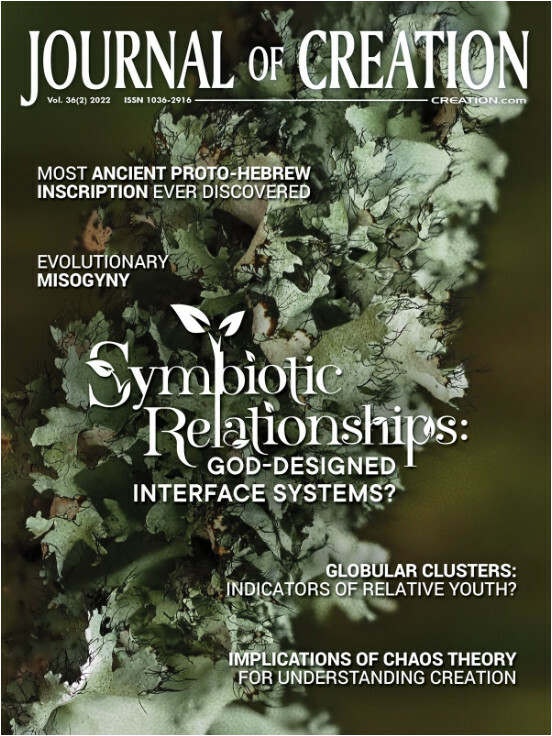 I’ve often wondered at the mention of 4 contrasts in Genesis 8:22 instead of 3–Are “cold and heat” and “winter and summer” redundant comparisons, or do they refer to two entirely different cycles, given that the immediate post-Flood generations could live in excess of 460 years–capable of observing a “mini ice age”? I’d appreciate your take on an idea that perhaps there were several radical post-Deluge mini-ice age/warm age cycles that decreased in intensity as the globe recovered its plant life and ability to process co2 into o2, and as tectonic plates stabilized over time. Volcanism releases not only ash, but large amounts of co2. After driving a short ice age, the ash might be filtered out of the atmosphere in a few decades to a century or so by heavy precipitation, leaving still high levels of green-house gasses to create a warm dry spell until the next isostatic adjustment in the crust produced another round of intense volcanism. A span of 700 to 1400 years of 2 or 3 radical cold-heat mini-age cycles would drop off to the gentle temperature peaks and valleys across several centuries observed in recent centuries. As forests returned and volcanism decreased, the atmosphere as well as the lithosphere would thereby stabilize. Any comment on this scenario, supportive or shooting it down (if it doen’t really hold water) would be appreciated. Thanks.